The fabulous location of Coquina Sands in Naples is enviable, nestled between the Moorings and Old Naples, the west side of the Tamiami Trail has always been a coveted place to live. 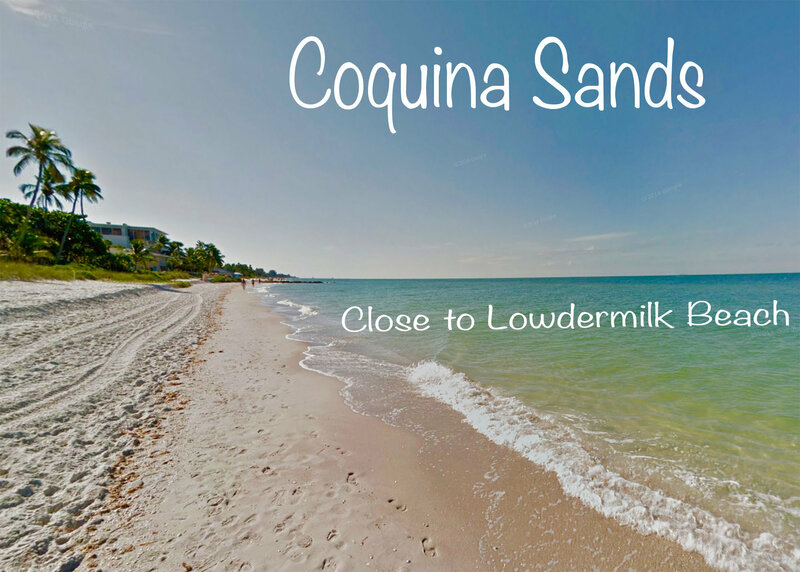 Here you will find luxury homes, condos ranging from $300,000 to the millions, properties with magnificent views out across the Gulf demand high prices but all homes for sale in Coquina Sands benefit from the local amenities. Situated alongside one of the most beautiful beaches in South West Florida, Lowdermilk Park where you can relax or take to the water on a kayak or paddleboard, the beach has plenty of parking for your day out at the beach. The Naples Beach Hotel and Golf Club are located in the community, from there a short drive south along Gulfshore Blvd take you to downtown Old Naples, where restaurants, high-end shopping, and art galleries are readily available, this closeness to everything make Coquina Sands a very popular place to live. The area is well manicured with tropical landscaping and winding streets reminiscent of older communities with style and grace, luxury homes, and ultra-modern properties sit side by side, with smaller family homes dotted in between. Your choice of Real Estate in Coquina sands is varied and interesting, from brand new luxury homes to low-level condos on the beach, or the opportunity of purchasing older homes to renovate. To find out more about this unique area and get the latest listings of Coquina Sands Naples Real Estate listings and best value homes for sale, call 239 825 6161.